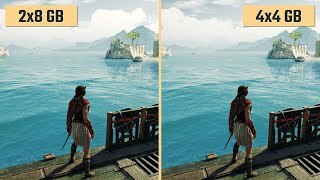 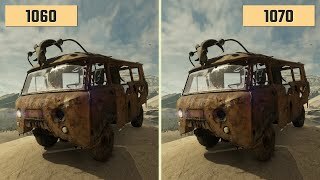 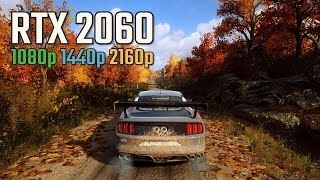 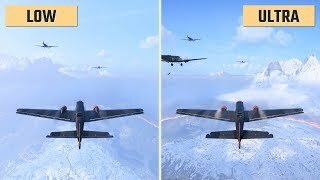 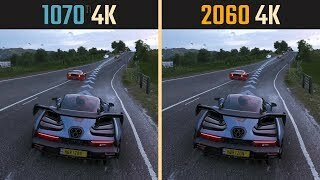 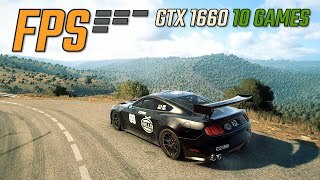 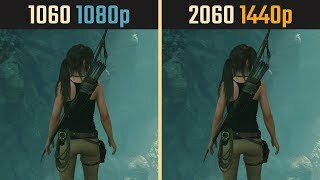 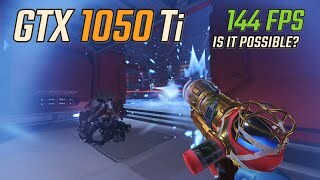 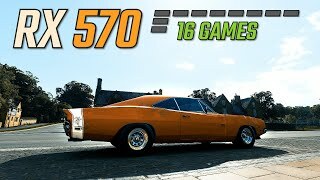 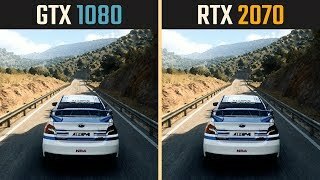 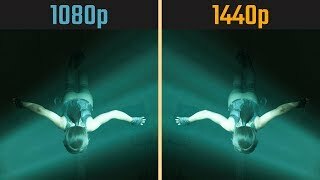 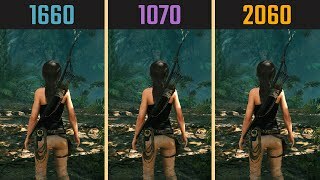 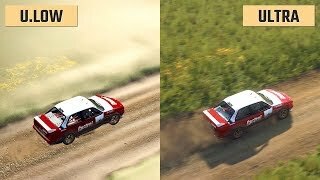 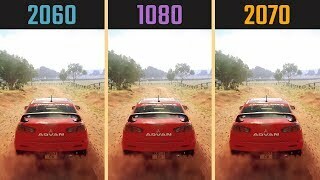 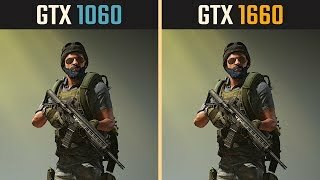 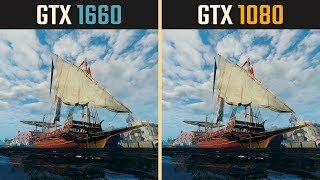 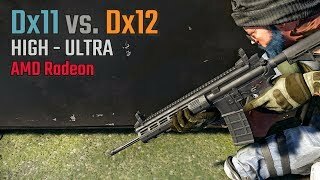 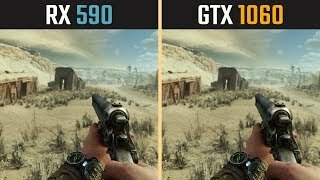 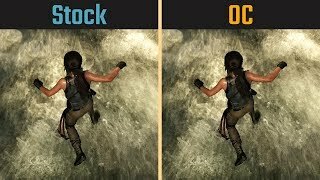 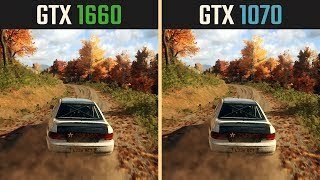 GTX 1050 Ti 144FPS 1080p Is it possible? 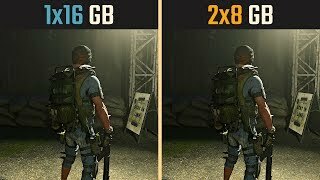 RAM Dual Channel vs. Quad Channel | 2x8 or 4x4? 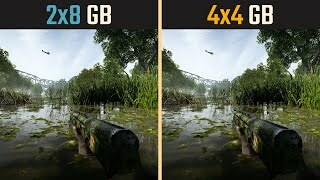 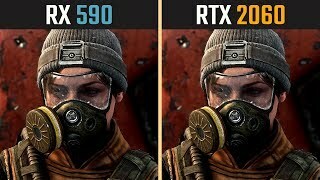 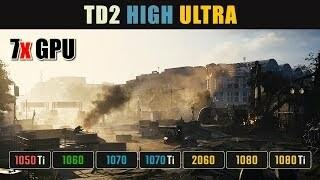 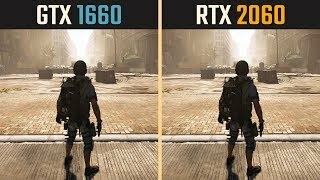 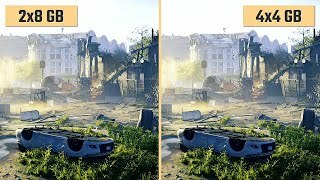 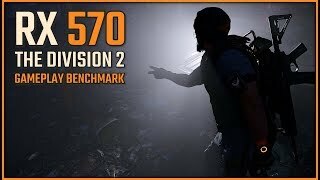 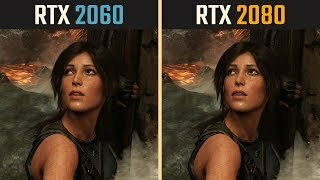 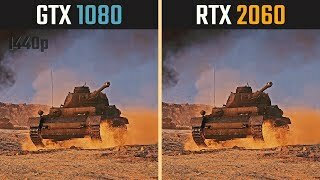 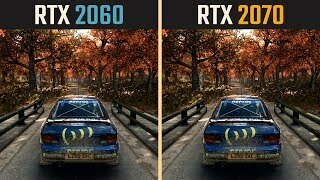 The Division 2 RX 570 Is it enough?